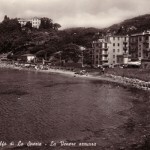 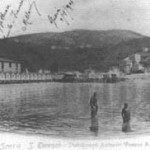 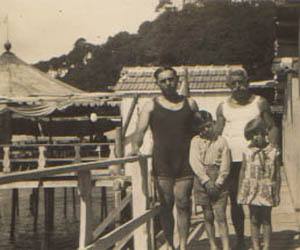 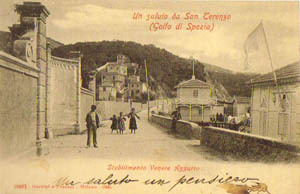 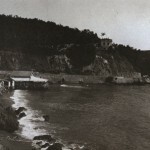 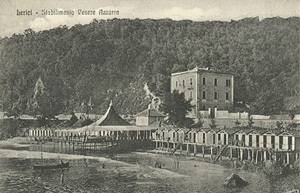 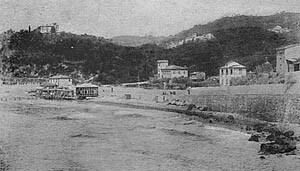 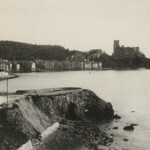 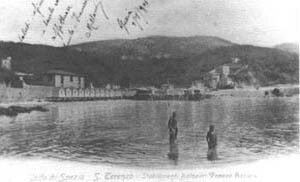 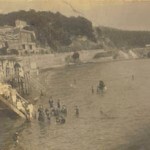 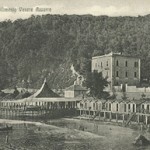 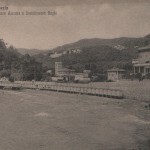 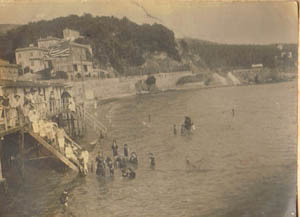 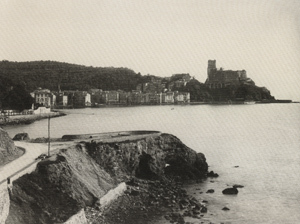 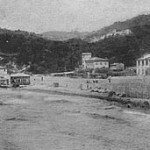 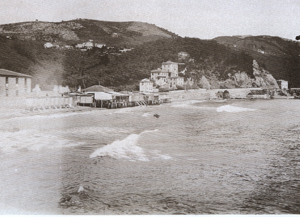 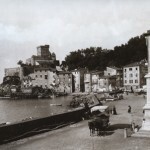 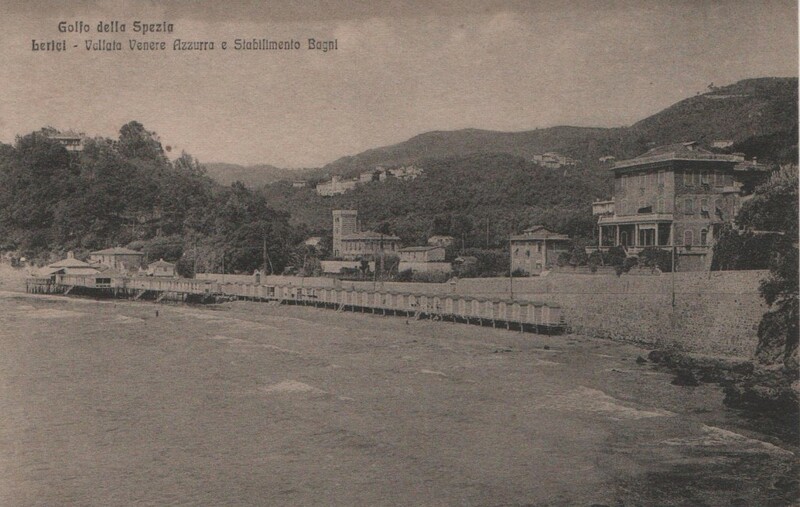 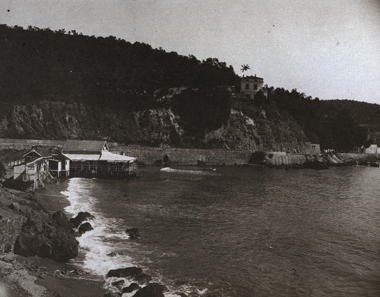 The history of Lerici is very ancient: it seems that the first settlements date back to Etruscan times, and then, thanks to its excellent location on the sea, the city became an important natural harbor which was settled before the Etruscans and then was disputed by the Romans and Ligurians. 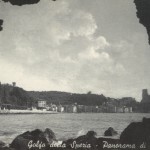 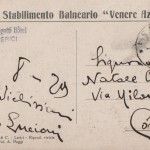 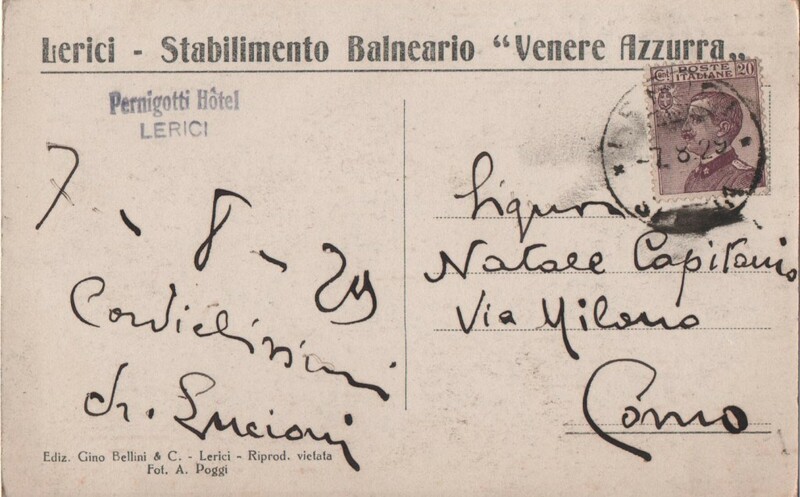 From the medieval its port was used as a stopover and landing for important families including Malaspina and subsequently became the property of the Maritime Republic of Genoa, who bought it from Arcola and gentlemen D’Arcola e Vezzano, in 1152. 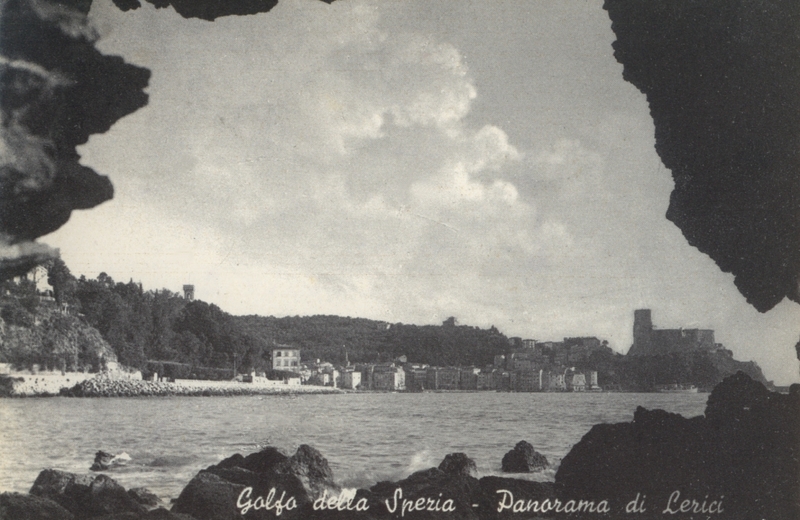 This subordination was important for the territorial expansion to the east of Genoa, for a period of time: from 1241 to 1254, became the property of the maritime republic of Pisa, and just in that time began the fortification works and erection the castle, back in the hands of the Genoese, his defensive and offensive strategic importance was expanded considerably. 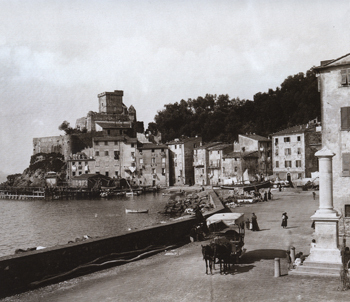 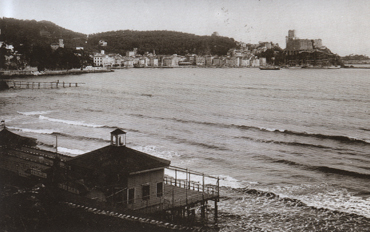 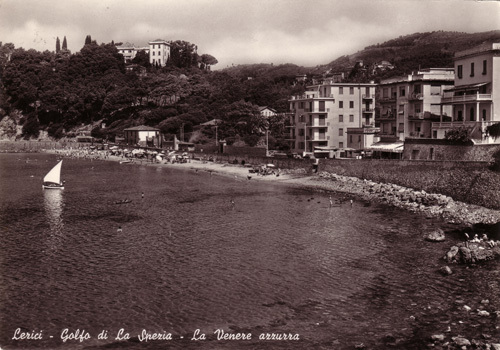 Nevertheless, Lerici was still the subject of contention: the end of the fourteenth century saw the French rule, then the Florentine, the Aragonese and finally that of the Visconti of Milan. 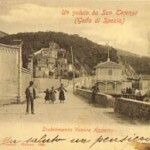 In 1479 he returned to the possession of Genoa he did finish the construction of the castle that is how we can see it today, since 1800, the city expanded beyond the walls assuming its present appearance and began the work of affirmation as a tourist spot: many poets as Shelley and Byron visited the wonderful village and literally fell in love with it, they must be the name of the Gulf of Poets. 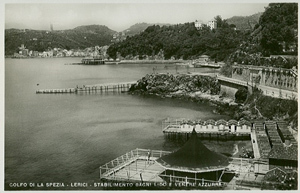 Born in 1997, the limited liability company Lerici Mare, a private audience in the years to come provide a service worthy of praise from many quarters and that manages to mix well the interests of the public and private sectors. 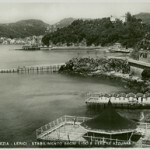 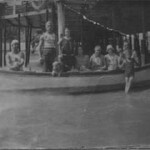 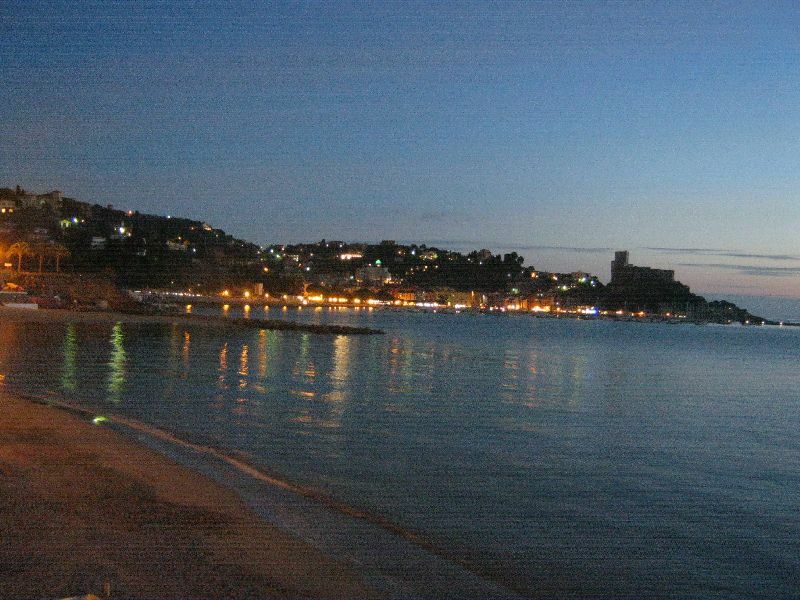 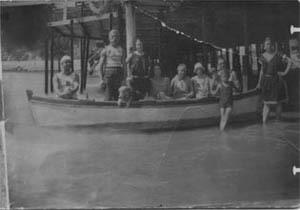 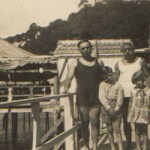 Arises from the need to manage the beaches of the area Lerici without a significant expenditure of resources by the town of Lerici. 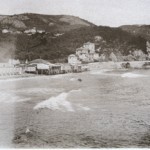 In 1997, a bill of quantities of the ‘technical department of the municipality of the report indicated that it would cost to municipal coffers well 400,000,000 per season manage, clean equip and provide the security service at sea, in the seven beaches of the municipality. 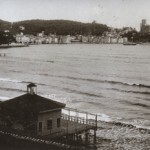 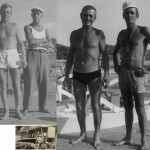 Found, after a contest selective, the likely members and managers of the beaches is created this company that is not limited to the management of the only beaches but it is proposed for other initiatives receptive. 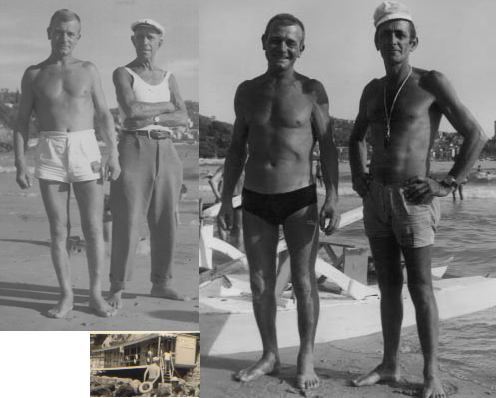 The results of this union are under the eyes of all and get rewarded for 11 years with the Blue Flag award.